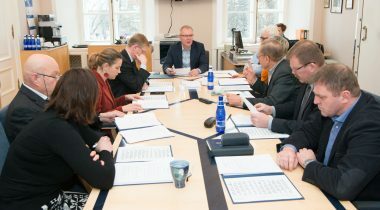 The National Defence Committee of the Riigikogu (Parliament of Estonia) was given an overview of the proposal for a directive to amend the European Union Directive on control of the acquisition and possession of weapons. The Committee was also given information about the amendments to Weapons Act that are being prepared in the Ministry of the Interior and the Ministry of Defence. The possibility to pass the weapons permit examination with the help of an interpreter gave rise to a longer discussion. 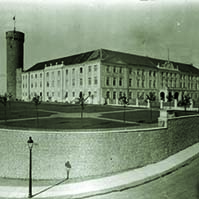 In the opinion of Chairman of the National Defence Committee Hannes Hanso, in a modern country everything concerning weapons has to be regulated as exactly and correctly as possible. “This is a sector where the choices between as much freedom as possible, and the control and response capacity, are complicated,” Hanso said. “From the point of view of the state and the citizens, it is important to understand that weapons help ensure our security and can also threaten our security at the same time,” Hanso added. “Who has weapons and on which conditions, how weapons can be accessed, and on which conditions this access is given, are very essential questions.” Hanso thinks that the further debate in the Committee will be serious, and there are also many emotional arguments. 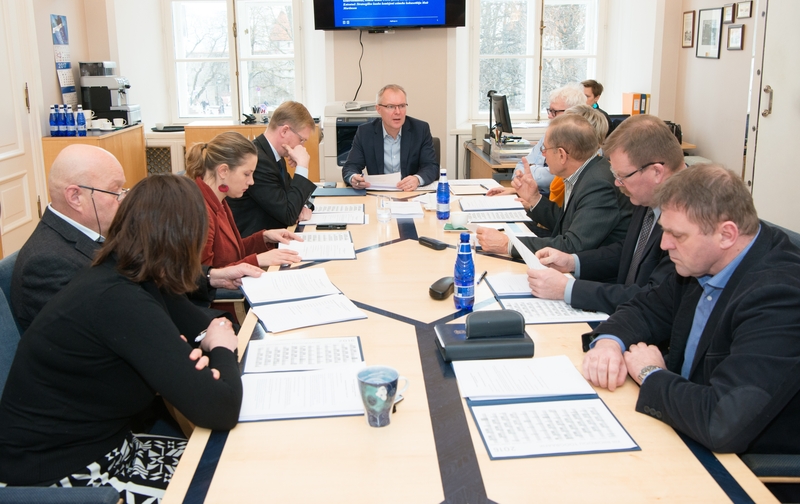 The Committee was told that, in comparison to earlier plans, some restrictions on issuing weapons permits to aliens had been abandoned, including the requirement to take the weapons examination in Estonian. The reason for that is the large number of applicants speaking another language. If the examination is taken in a foreign language, the applicant for the permit has to bear the costs of translation. In the opinion of Deputy Chairman of the Committee Mart Helme, abandoning the amendment regarding the language requirement is not competent. 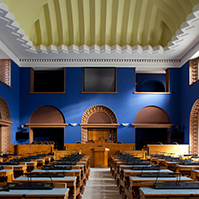 “Estonian is the official language, and the language for dealing with the state administration is also Estonian,” Helme said. He added that it was sad when protecting the Estonian language was abandoned so light-handedly. 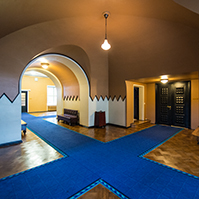 Member of the Committee Johannes Kert criticised the plan of not having the weapons examination in Estonian as it would deprive people of an additional motivation to learn the language. He emphasised that knowledge of languages was also an issue of security, for example in understanding the orders at the shooting rink or the commands of the police. Member of the Committee Madis Milling agreed with him. Member of the Committee Oudekki Loone thinks that abolishing the language requirement is pragmatic. She considers the language requirement a pointless barrier that could hinder, for example, joining the Defence League or participating in sports competitions. “The more respect we have for the native language of other people, the more they respect our language,” she said. 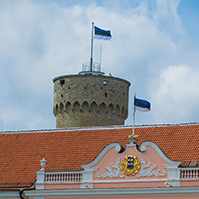 Pursuant to an important amendment, the aliens living in Estonia, who already have been issued a weapons permit in their homeland, will have to pass an examination for obtaining a weapons permit on an equal footing with the citizens of Estonia. 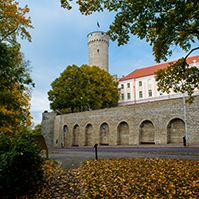 The principle that citizens of Estonia and residents holding a permanent residence permit can apply for a weapons permit if they meet the requirements provided for in the Weapons Act remains in force. The Bill specifies the provisions of the Penal Code that may constitute a basis for refusal to issue a weapons permit. For example, in the future it will be possible to refuse the granting of a weapons permit to persons who have been punished for criminal offences involving firearms and ammunition or for offences against the state. It will also be possible to refuse granting a weapons permit for security considerations. Member of the Committee Johannes Kert proposed that persons who have been punished for drunk driving should definitely also lose their weapons permit. Earlier it had been planned that the number of firearms possessed for protecting oneself or one’s property should be limited to one, but the Bill aims to apply stricter than usual provisions for weapons collections starting from the owning of eight weapons. At the same time, in the case of sports firearms, the total number of cartridges owned will be restricted to 5000, in comparison to the current 1000 cartridges for each firearm. 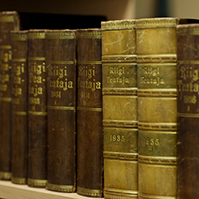 The Bill will be in the legislative proceedings of the Riigikogu presumably in February.